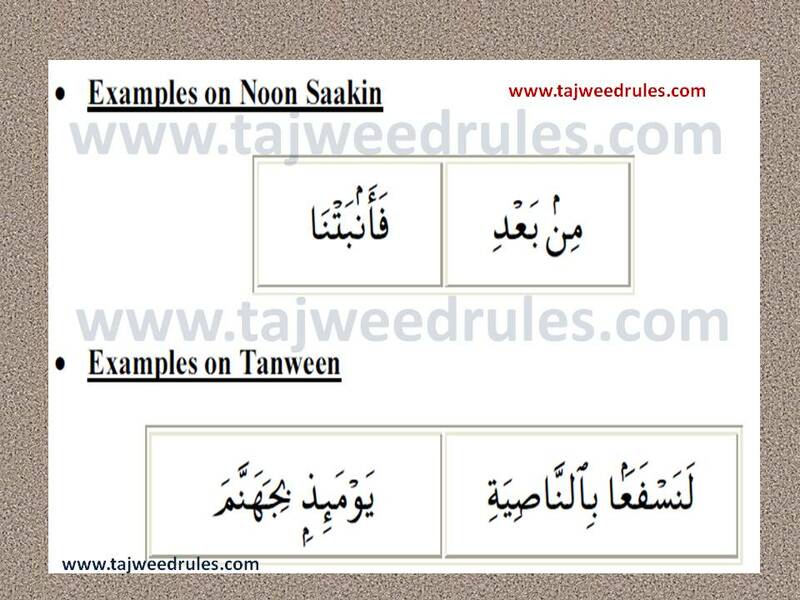 If there is a letter BAA ب after the Noon Saakin or Tanween, Iqlaab will take place. A small opening is left between the two lips. 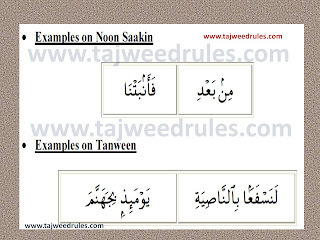 1-changing the Noon saakinah orTanween into a meem so that no trace of the Noon or Tanween is left. 3-Observing the ghunnah الغُنة while hiding the meem. Very useful . 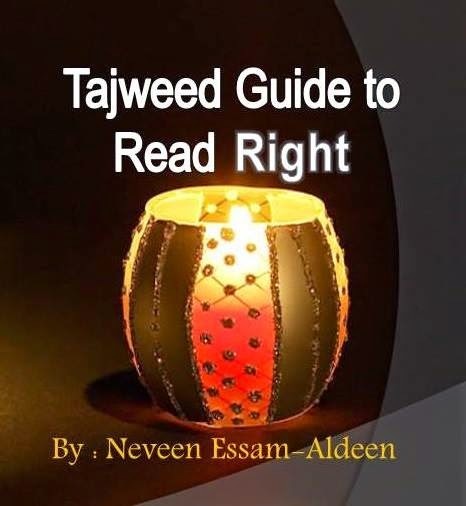 Thank you .May Allah reward you for your work.